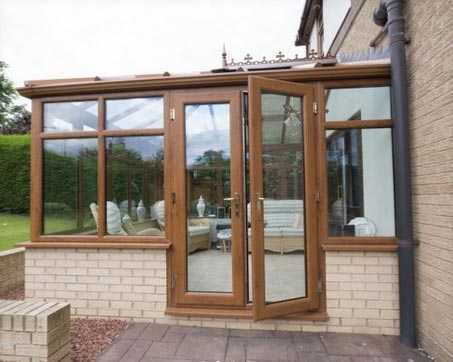 Matthew Oliver Windows and Doors provides a 100% 5-star service window, door and conservatory design and installation service. This hugely successful business was built on personal recommendations and local print directory advertising. Our brief was to maximise visits to the new mobile friendly website from an increased online presence – making it easier for potential clients to find Matthew Oliver’s website. After analysis, we focused efforts on their Google Business Listing, Social Media and localised Google AdWords. This combined activity has generated over 3,000 additional sessions on the website and has led to an increase in enquiries by 30%.